Our upcoming family history workshop is almost full, but there are still places left. Register soon if you are hoping to attend. 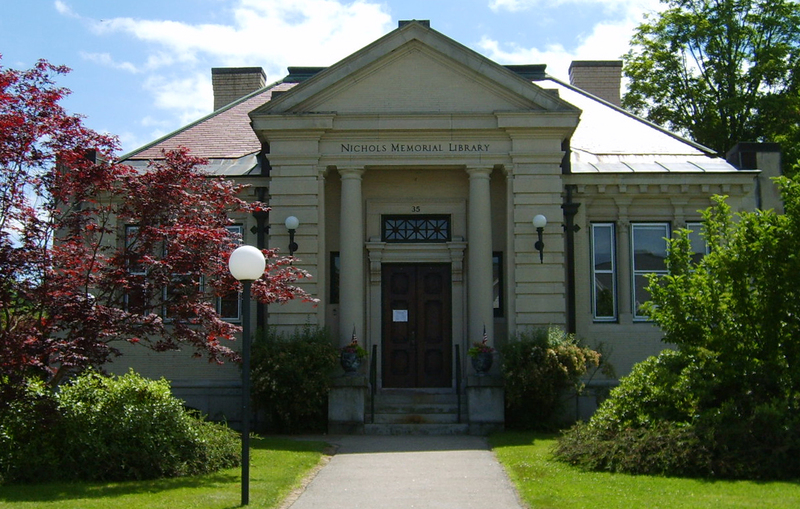 The workshop is on February 7th from 10am-2pm at the Gordon Nash Library in New Hampton NH.